A 15-song collection of duets from the hit show Nashville is set for release this Friday (Feb. 17) on Big Machine Records. 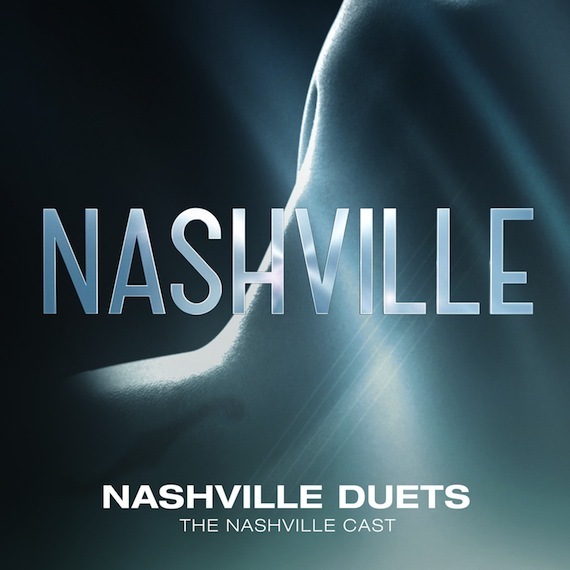 Nashville Duets will feature fan-favorite collaborations from some of the characters and couples featured on the series over the past five years. Two new tracks appearing on tomorrow’s (Feb. 16) episode, “Eye Of The Storm,” and “Close To The Fire,” are available now on iTunes prior to the new compilation’s release. Since the show’s 2012 debut, Big Machine Records has released eight Nashville soundtracks, which have collectively sold more than one million albums and five million single downloads with over 200 million streams to date.